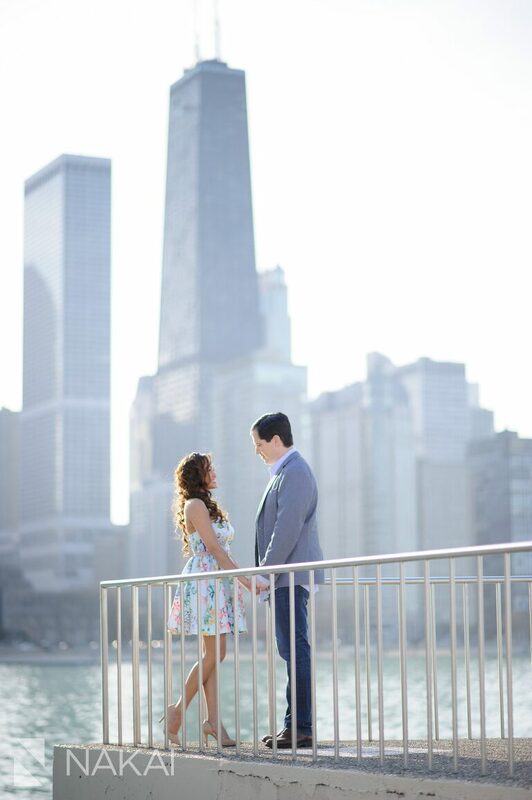 The Skyline, The Pier, + The River Engagement Pictures! Mei + Brian! Looking forward to Mei + Brian’s wedding later this month! The weather was unbelievable for their engagement session! I love the view of the Chicago skyline from Olive Park. One of the better photo locations in Chicago! One of my favorite photos from our Olive Park engagement session! The new ferris wheel in Navy Pier is almost complete! Had to get a photo with it! The new navy pier is full of clean lines and modern accents! Engagement Photos along the Chicago River at Night! I think engagement photos in the evening are so romantic! Of course we had to take a photo with the Chicago marquee! Thanks Mei + Brian for a great time! We hit up some landmark spots with Olive Park, Navy Pier + the Chicago River! The pictures at night are so unique! Can’t wait til your wedding! « Chicago Langham Wedding Teaser Photos!